[ BATTLEFIELD 4 - Siege of Shanghai ] In Minecraft ! 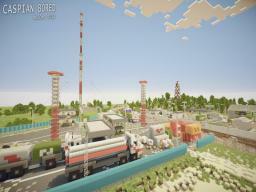 【 BATTLEFIELD 3 - Seine Crossing 】 in Minecraft ! I'm practically breathing so much nostalgia in the air that I can choke on it, or die of a gamer FPS overdose. 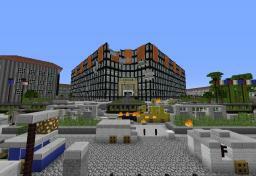 Either way this is something to probably make you stop and think, oh cool a battlefield map in minecraft. Where the destructibility is actually 100%. What could possibly go wrong.